At Woodburn Pediatric Clinic, we offer many services to help promote your child’s health and wellbeing. Along with delivering general pediatric care for your child from birth to late adolescence, we provide well-child and sports physicals, mental health, pediatric nutrition, lactation guidance, and care coordination. 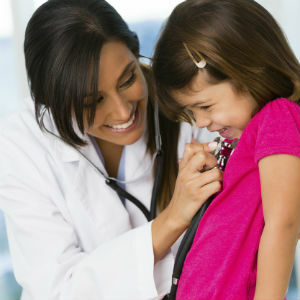 Our goal is to be a resource and provide education for any questions or concerns regarding your child’s health. We serve a culturally diverse population of patients throughout the Woodburn, Portland, and Salem, Oregon areas. Contact us today to learn more about how we can care for your child’s specific needs. We provide pediatric services for the healthy development of newborns, infants, children and adolescents. 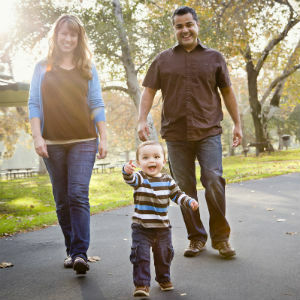 Let us help introduce healthy habits for your child. We provide the care and resources you need for children’s mental health, specializing primarily in ADD/ADHD, Autism and Asperger Syndrome, and behavioral and learning challenges. 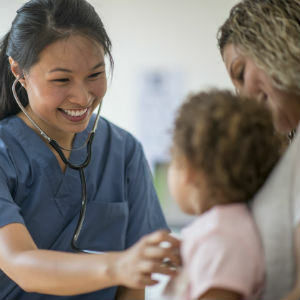 Well-child check-ups and sports physicals are essential for monitoring your child’s development and wellbeing, while ensuring they are receiving proper. Healthy eating habits and activities keep your child active and thriving. 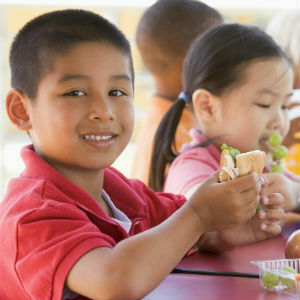 Our nutrition services can help your child lead a happy and healthy life. Consult our lactation specialists if you or your child are experiencing difficulties while breastfeeding. We are here to support and guide you through any breastfeeding concerns or questions. When it comes to your child’s health, we can provide the appropriate referrals and resources to obtain the best individual care for their specific medical needs. 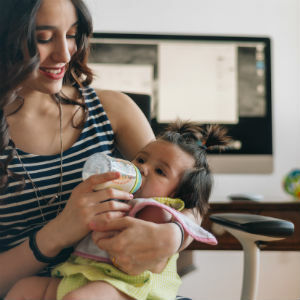 Postpartum depression and anxiety affects many new mothers, and can manifest as irritability, sadness, obsessiveness, and more. Learn about how Woodburn Pediatric can help.